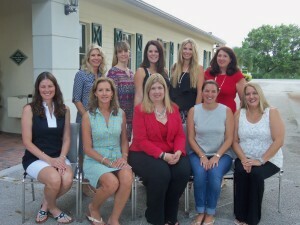 The Junior League of Boca Raton started an Endowment for the Vegso Community Resource Center (VCRC) in conjunction with the Funding the Future Campaign. 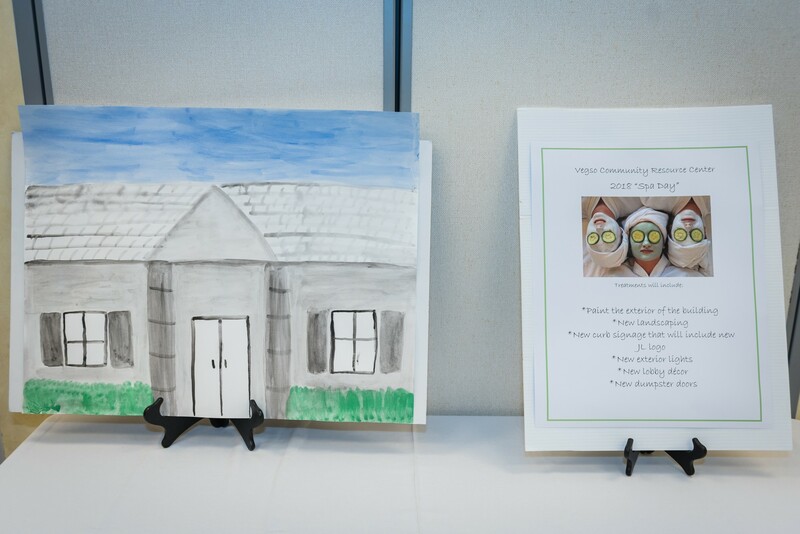 The Endowment fund supports the operation and maintenance of the Vegso Community Resource Center and furthering the mission of the Junior League of Boca Raton. This income generating body of investments will be maintained in perpetuity and will underwrite the building’s operations and ensure that the facility needs are met for both the Junior League of Boca Raton and other community organizations and events. We have been blessed with the foresight of many of our past leaders to have an Endowment Fund. These women, who remain very active with the JLBR and many other fabulous non-profits throughout our community, took the bull by the horns as they say and made it all happen! Thank you. The Endowment Fund is comprised of extremely generous donations from our sustainer & active JLBR members as well as philanthropists throughout our beautiful community. We are very thankful for all of your generous donations! 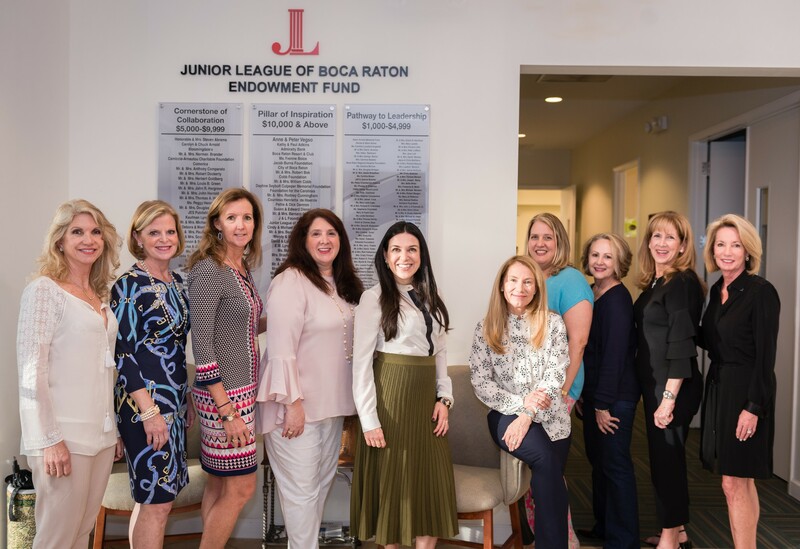 The Junior League of Boca Raton Endowment Fund is a separate 501(c)(3) and is essentially charged with taking care of expenses, above and beyond what it would have cost The League to continue renting. The Endowment Fund donates approximately $35,000 per year to The League. Our goal is to double this amount and to make that a reality we need to double the size of The Endowment Fund. Donate now to the JLBR Endowment Fund. A Gift of Securities: An alternative to cash, a gift of securities, may allow you to avoid capital gains taxes on appreciated assets and take a tax deduction. A Matching Gift from your Employer: Many employers offer matching gifts to charitable donations. Check with your employer for their plan detail and you may be able to double your impact. A Gift in Memory: A gift in memory of a loved one is a lasting way to pay tribute. Both the family and donor will receive acknowledgment of this thoughtful gift. To inquire about making a pledge, please call 561-620-2553 or send an e-mail to mailto:endowment@jlbr.org. All gifts are deeply appreciated! Did you know that the Vegso Community Resource Center has served over 500 area non-profits and offered hundreds of programs and trainings since it opened in 2004? The VCRC offers dynamic seminars, speakers and special programs and the Grant Library provides access, exposure and connections to thousands of funding sources for non-profit organizations. The Endowment Fund has provided financial support for the programming and resources that help non-profits enhance their missions and meet their goals. Why double the Endowment Fund? This Endowment Board has been considering larger donations to the JLBR based on the cost of education & training to our community through the grant library which is an absolutely amazing resource housed at Vegso Community Resource Center. We need to continue to grow our Endowment Fund to fulfill our commitment to the JLBR and to maintain our level of service to the community. 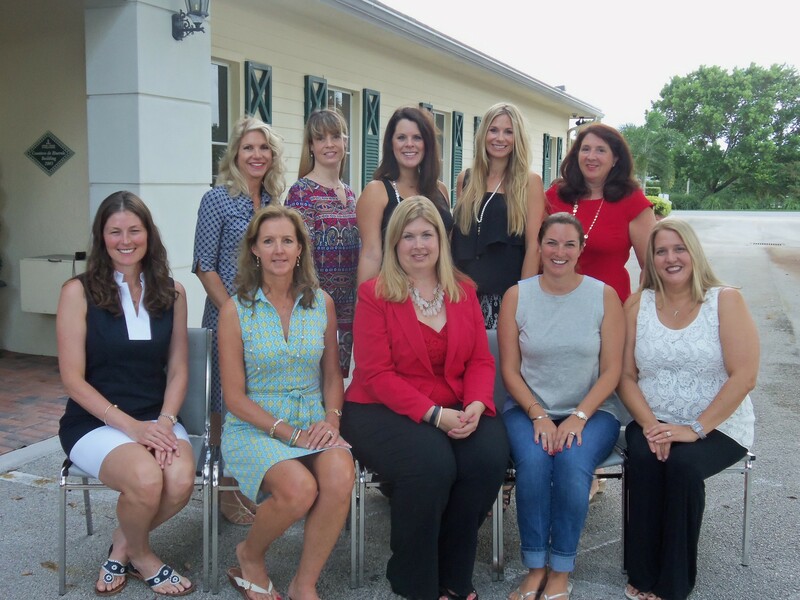 The Junior League of Boca Raton has established itself among the preeminent volunteer organizations in our community and we need your continued support to maintain that standard. Please keep the Junior League Endowment Fund in mind as you and your families give, celebrate birthdays, recognize milestones and achievements, and honor or remember loved ones. 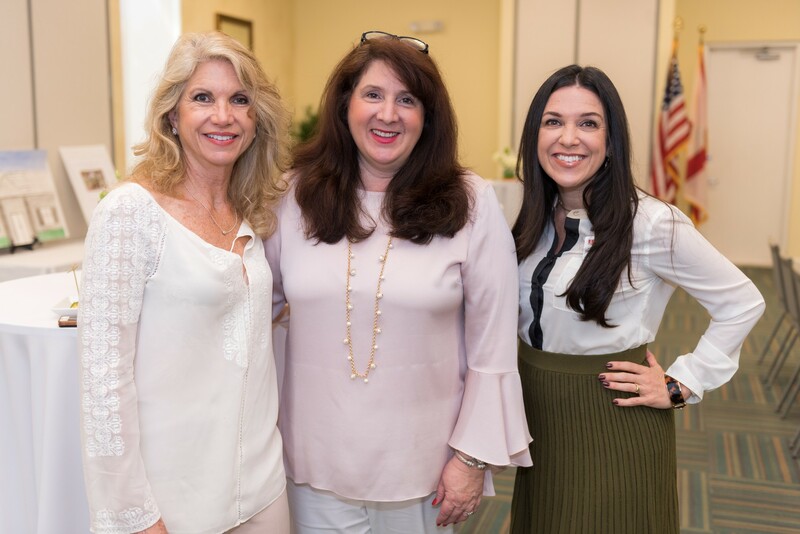 Gifts to the Endowment are invested to grow the Fund and provide long-term financial security and protect the viability of the Junior League of Boca Raton. Please consider making a donation to the Endowment Fund by clicking here. Every dollar contributed will continue to make a difference for the Junior League of Boca Raton and our community.